I. Sage Phoebus brings blessings to everyone, player can get it online. III. 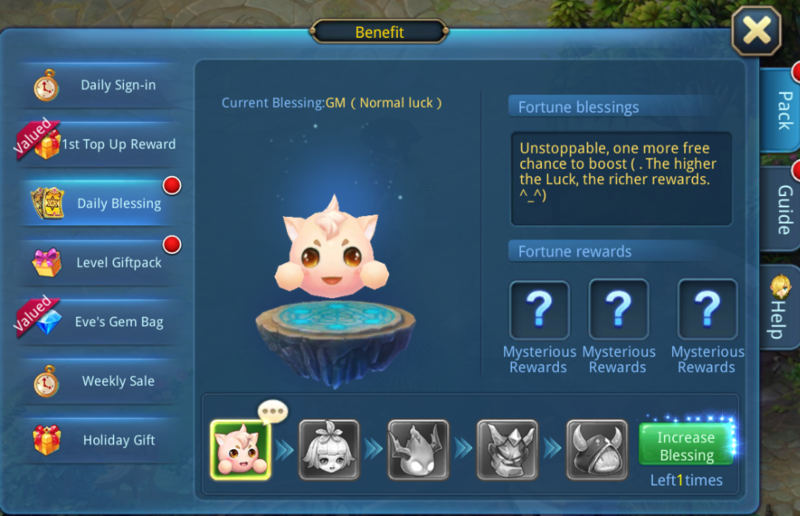 Enhance blessings to higher level to get better item rewards. V. If players reached the highest level of Star Blessings, players will not only receive bonus effect, and still receiving Sun Talisman or other rare items.